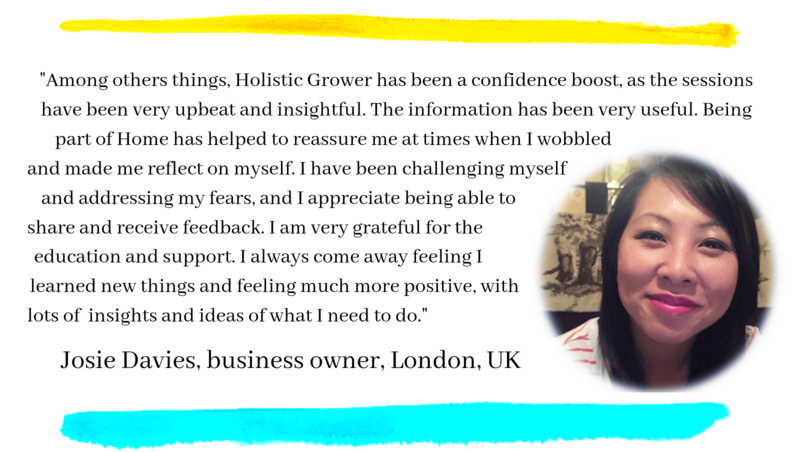 Grow your successful business – without stress, overwhelm or burnout! 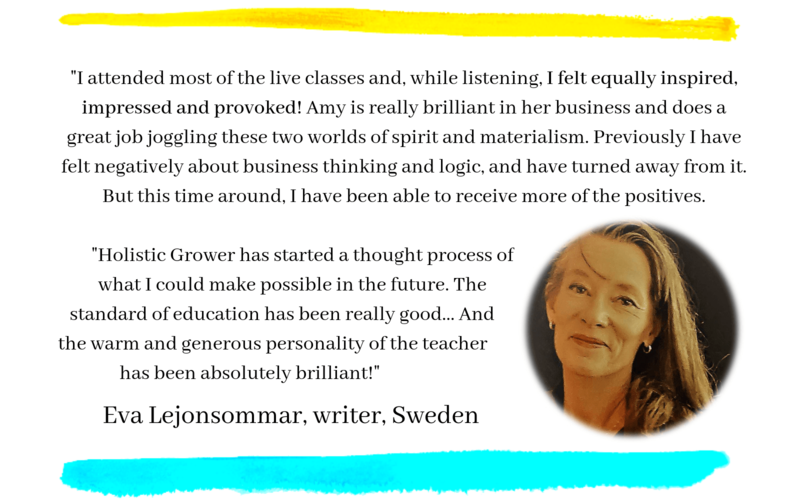 This course will teach you how to build firm, practical foundations for financial stability with a sensible plan for material world abundance. You get clear on your purpose, so you can follow your bliss in daily life, and serve the clients your were meant to serve. You will identify which stage of business you are at, so you will know what activities to focus on, to make most progress now. You’ll get clarity about your mission and message, as well as how to communicate your value to your ideal clients. You’ll learn about your blocks + sabotaging patterns, and receive guidance on how to clear them easily. You’ll receive a technical overview of how to set up + run a modern business, including all my personal tech recommendations. 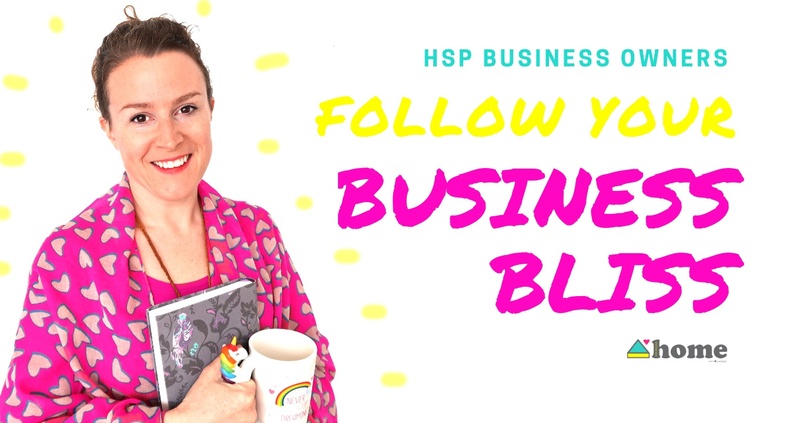 I’ll show you where to look for help as your business grows + how to offload your boring ‘drudge’ work – the jobs you hate to do – so you can focus on your zone of genius 24/7. You will see these principles applied to real life business examples – and hear solutions to other entrepreneurs’ struggles – in a business clinic. Finally, you’ll be shown the strategies you need to implement to get your business out there, including tips on overcoming visibility issues. You’ll be challenged to think of yourself – and your business – in new ways. 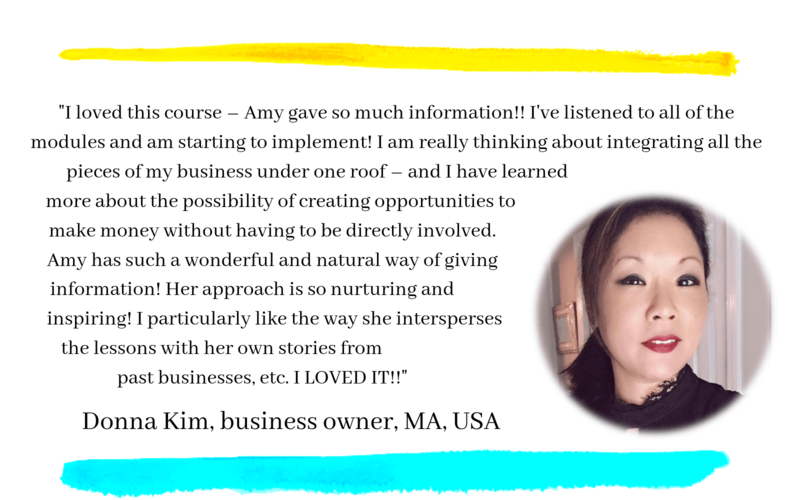 So you can go to the next level of business success, with ease, flow + joy! Who is Holistic Grower for? Highly sensitive people, empaths + introverts who want a template to follow their business bliss, without any nasty comedowns. Shy creatives who need to self-promote, but feel icky about it. Healers, therapists + other talented but timid practitioners, who are quietly changing the world but keep burning out or attracting the wrong clients. Unconventional rebels with an unusual business cause – you’ve resisted restrictive business models, but deep down you know it’s time to put down roots by structuring what you do. Stargazers + tree-huggers who need a help to come back down to earth – you CAN make more money! 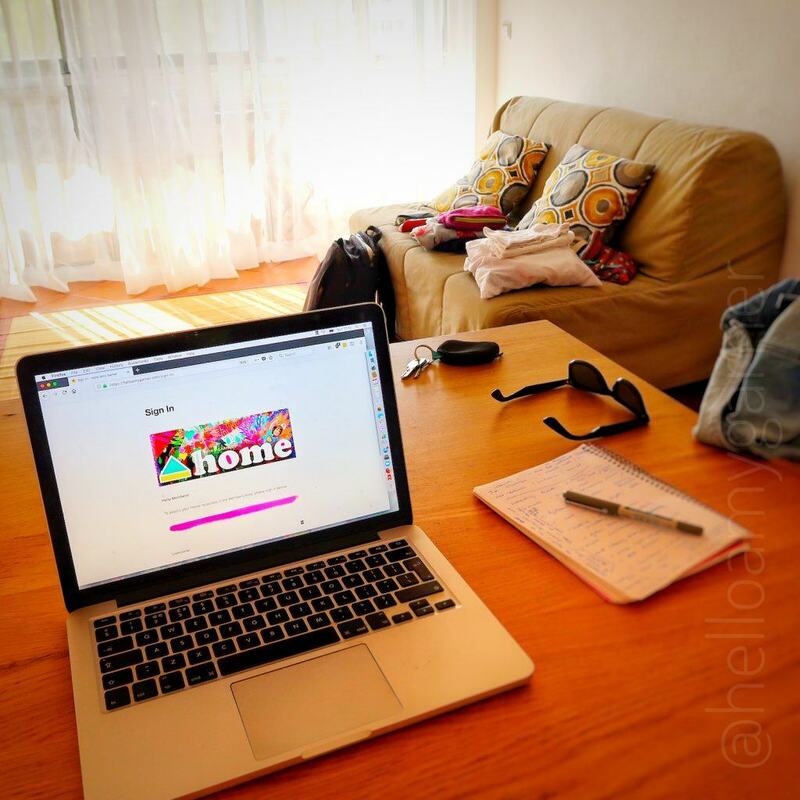 Heart-centred soulful professionals who feel intimidated, confused or overwhelmed by online entrepreneurship. Whether you’re just starting out – or you have an established business. …Or, you’re in employment + want to share your gifts with the world, yet you don’t know how. 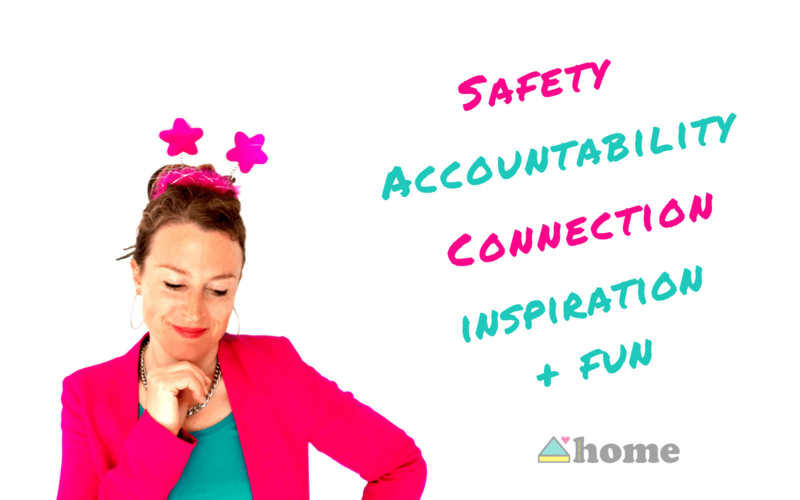 You are planning a business + need the essential nuts and bolts, to give it the best start. You want to do business on your terms, without compromising your needs, feelings or values. You’re ready to do the work to create a fertile soil for your small business to grow in, including setting up systems that support you to serve in bigger and better ways. Who am I + what qualifies me to teach? A commitment to follow through – to see results you’ll need to make practical changes! A willingness to learn new ways of doing things. 1 x technical recommendations list – the best Apps, software and others tech solutions. 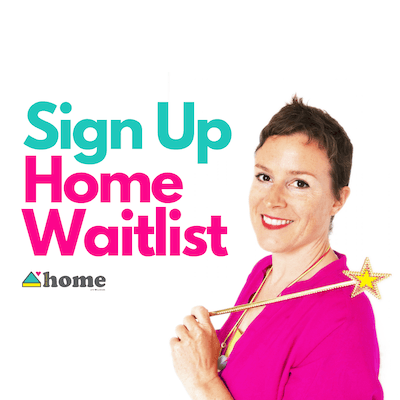 Home Membership: Next enrolment: April 2019 – All members of Home School + Community have automatic access to Holistic Grower as part of their membership. Enrol here!